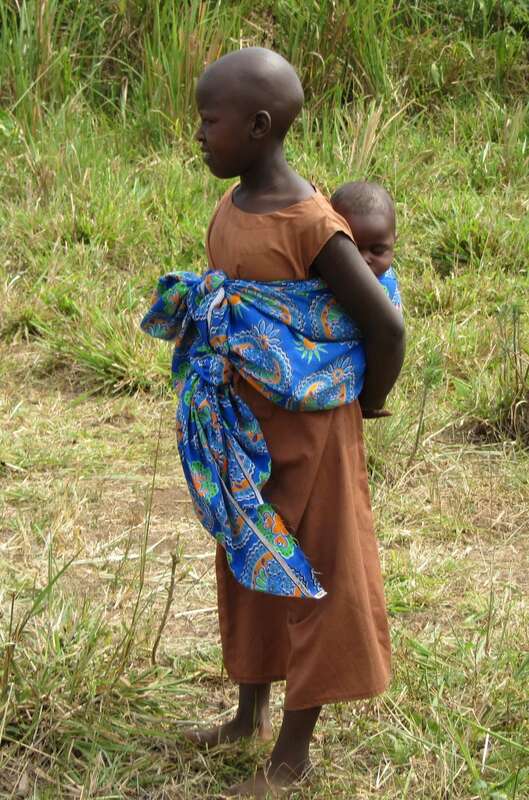 You may recall that our church, through half of our Christmas offering, along with contributions made by the Missions Committee and our Ingomar Living Waters ministry, raised $20,000 to allow for the drilling of a well, submersible solar pump, storage tower and plumbing to bring water directly into a birthing clinic located in Kabasera, Uganda. Here is a little more detail about this project. Drilling a well had been attempted before at this site. The birthing clinic sits at the top of mountain, making it difficult for drilling equipment to get there. Earlier attempts had struck hard rock, and a drill bit had been lost. 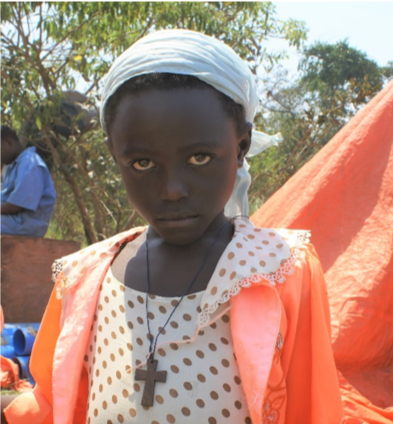 Our partner, Christian East African Economic Development (or “CEED”) did not want to give up. They felt confident that their past experience with this site, coupled with more geological study and covered with lots of prayer, would end in success. Ingomar Living Waters, after careful consideration and prayer, decided we would advance $6,400 of the total project cost to fund another attempt at drilling a well. On February 28, we got word that a good strong successful well had been successfully drilled! 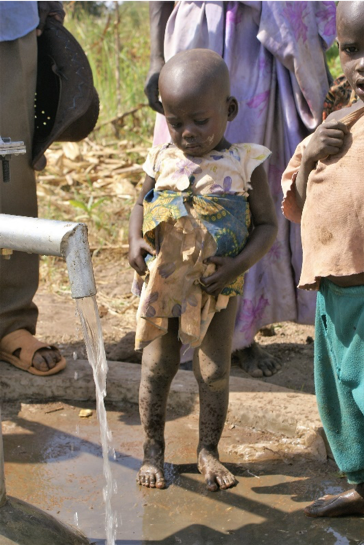 Clean, safe water is gushing from this new well and the people of Kabasera are rejoicing! 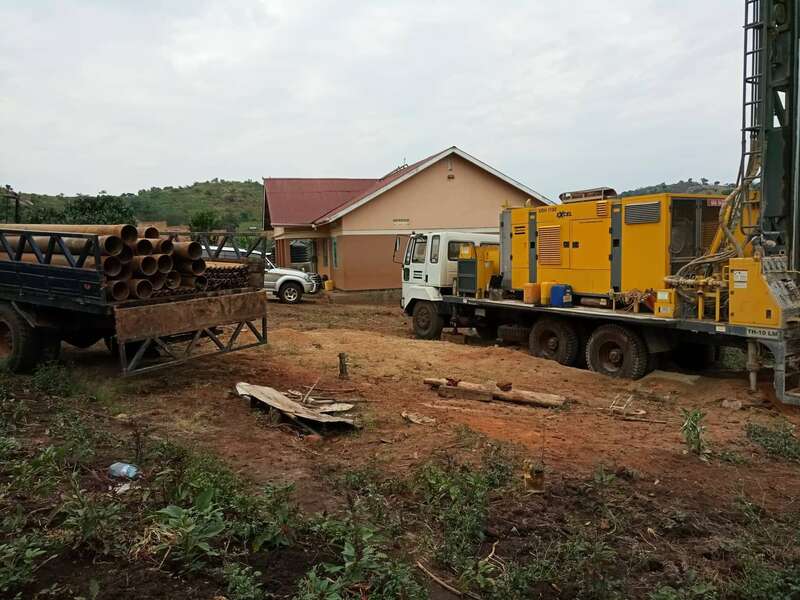 We have invited CEED to submit a proposal to complete the rest of the project (submersible solar pump, storage tower and plumbing to bring water directly into the birthing clinic). Stay tuned! 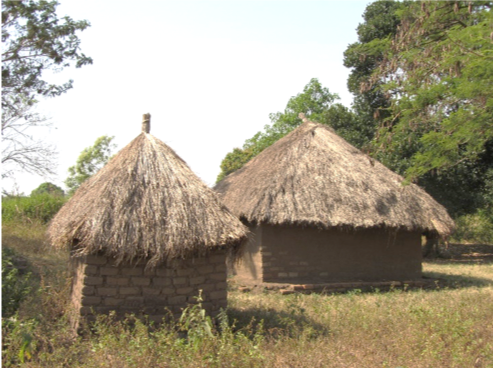 The birthing center was built next to a small, thatched hut where one woman was renowned for acting as a midwife to help where birthing was difficult. The construction of the new building was sponsored by a long-retired American midwife who visited this place a few years ago. 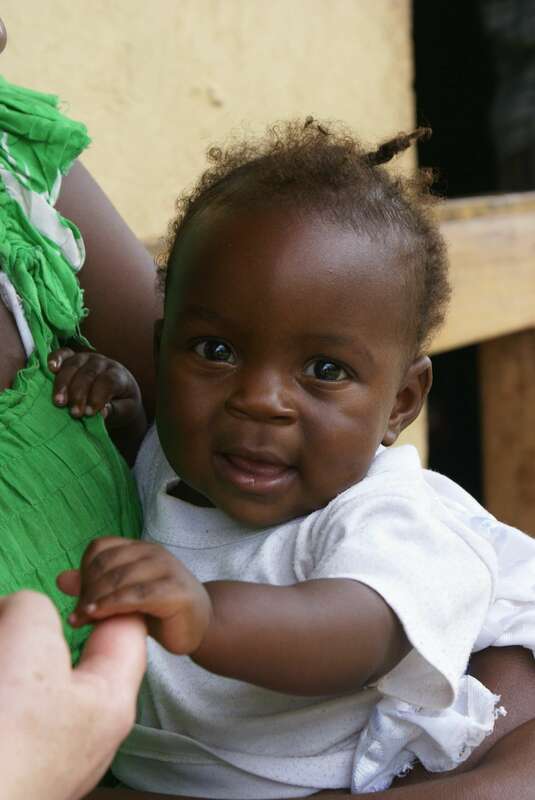 The building is finished and serves a widely scattered community which includes about 1,000 women of child-bearing age. 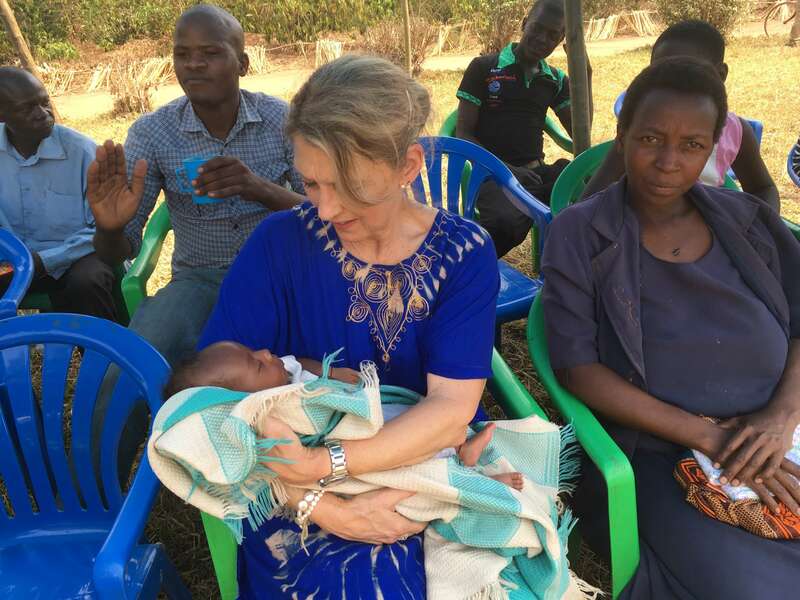 The first baby was born in the center recently and a number of babies are born each week, but the birthing center has no running water and does not even have access to clean water. 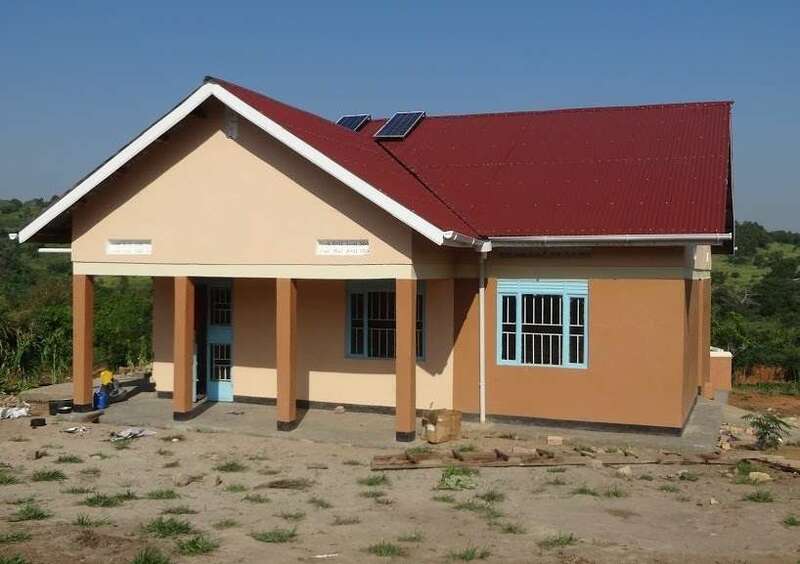 To complete this project, a solar-driven submersible pump, an elevated water tank and piping into the birthing center should be added so that the birthing center has continuous supply of clean, safe water. 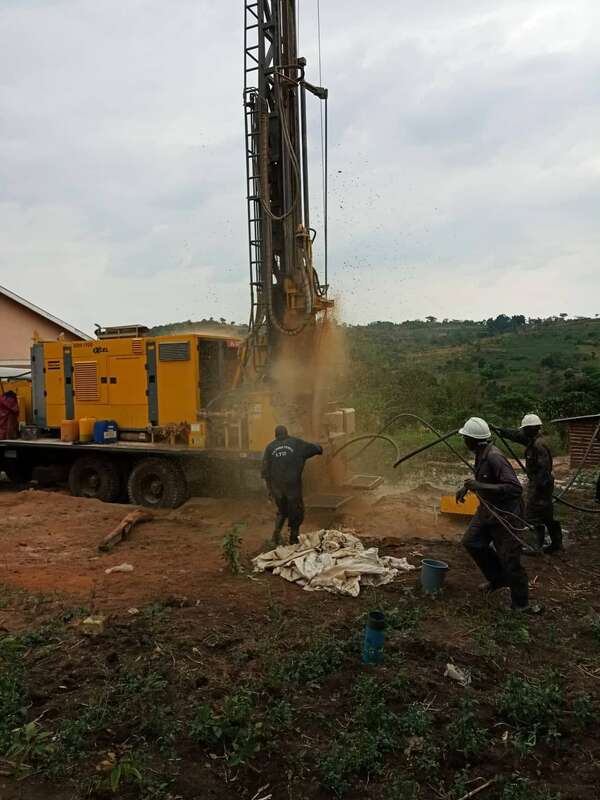 Drilling a well in this area of Uganda is difficult. The birthing clinic sits on top of a rocky hill where two previous attempts have tried to penetrate the rocks and failed to develop a well. On the last attempt, water was found, but the drilling string was lost down the well and blocked any attempt to install a pump and riser pipes necessary to bring that water to the surface. Our partner tells us that they know exactly where and how to drill a successful well, and that they have new equipment that makes the next attempt much more likely to succeed. Difficult drilling situations should not necessarily dissuade us from our mission. 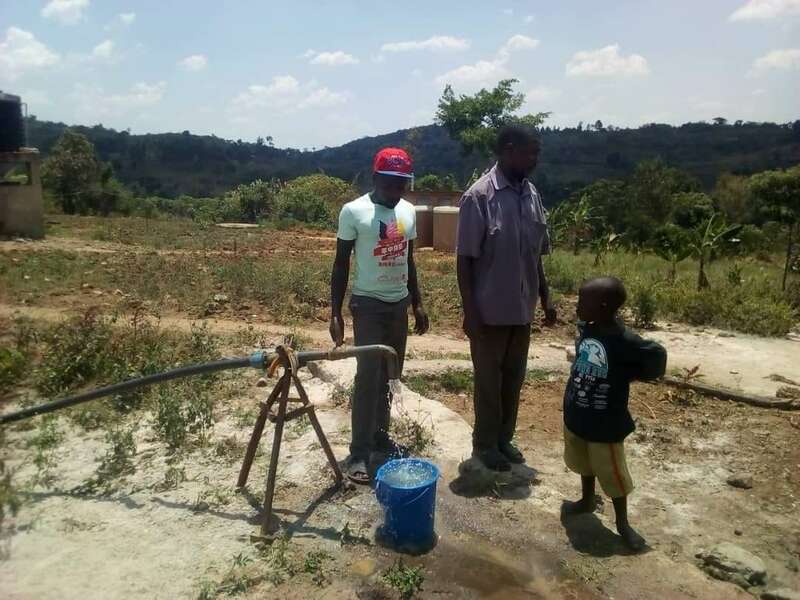 Ingomar Living Waters has agreed to fund the drilling of the well and once a clean water source is found, will fund the solar- driven submersible pump, an elevated water tank and indoor plumbing to get the water source inside the birthing clinic. This project will not only reduce the mortality rate of both mothers and children in this region, but it will also serve as a clean water source for the surrounding community of 5,000! Ingomar Living Waters has advanced the funds necessary to drill the well and we have invited the congregation of Ingomar United Methodist Church to fund this entire project (well, pump, tower and indoor plumbing) through the dedication of 50% of the 2018 Christmas Offering! What a Christmas gift we can give! Hello, my name is Grace and I am 8 years old. I live in Kabasera, in the western part of Uganda in Africa. I am the oldest girl in my family. I have one older brother, two younger sisters and my Mama is expecting a new baby any day now. 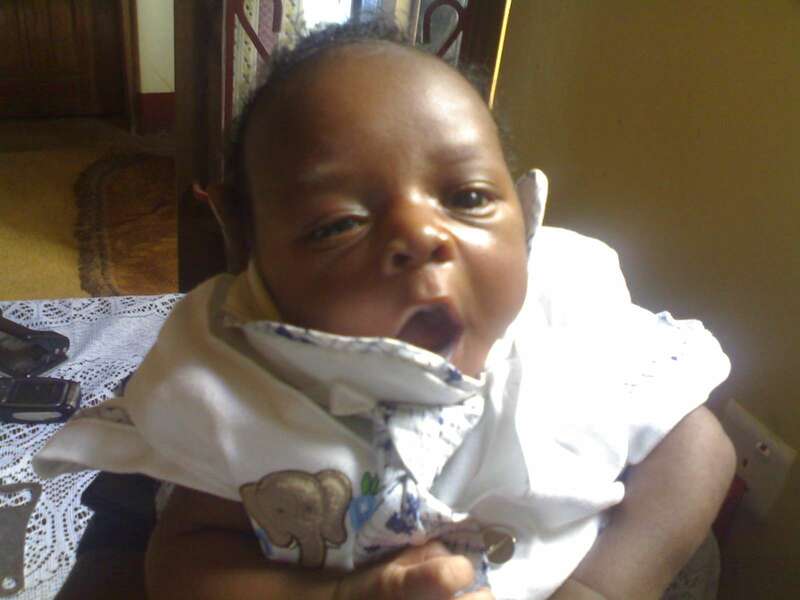 With the new baby, I will have more responsibility to help my Mama. 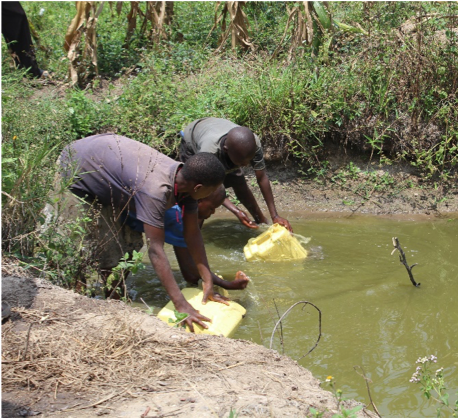 Every morning and every evening I walk 2 ½ kilometers (1 ½ miles) to get water at the local watering hole. I am frightened to go but it is my job. When my sisters get a little older, they will help me get water too. The water is yucky green and there are snakes nearby. My best friend is Rebekah and her older sister was once bitten by a viper at the watering hole. We were all glad that, though she got really sick, she did not die. The snakes are not the scariest thing about the watering hole– a young boy fell in and drowned last month. His family was very sad. Once I get the water, I have to carry it back and it is heavy. I try not to spill any of it on the ground so I do not have to make another trip. 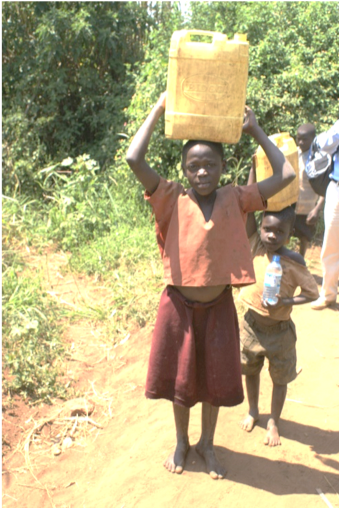 It is hard to get the water and get to school on time. Many days I do not even go because Mama needs help around our hut. I would like to be a doctor or a teacher, but I have to do well in school to go to the university. It does not seem possible for me. Last year, my Auntie Mary was expecting a baby but when her time came, she and the baby died. My 5 cousins have come to live with us because my Uncle Thomas cannot care for them. The adults said it was the will of God, but I heard some of my aunties whispering that the midwife had dirty hands and the panga (machete) they used to cut the cord was dirty too. I am worried for my Mama, but we now have a clinic just a little way up the hill from our village which is clean and new. The new midwives will be better for her; they were trained at the university. And, soon we will have water coming out of a pipe out of the ground! I have never seen this before. The borehole will be right near the clinic and will be much closer for me to get the water my family needs. I will be able to get my chores done and still get to school on time. 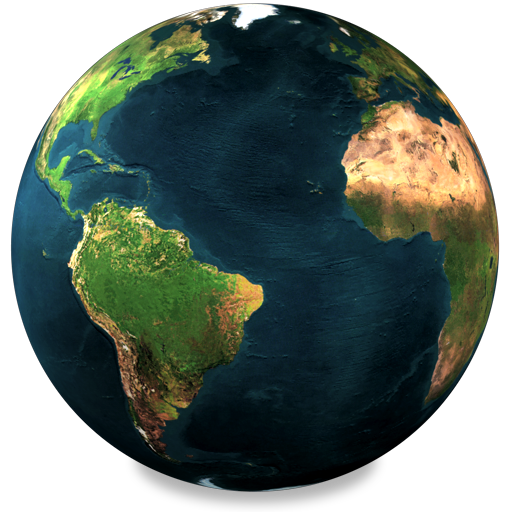 And, the water will not be green, but be clean and fresh—maybe we won’t get so sick so often. Christmas will be coming soon and I hope I will get some sugar cane—it’s a sweet treat! But more important, I think, will be this gift of water our whole village is getting—it is to honor the Baby Jesus and it will truly be a blessing from the Lord. The people from the USA say “Merry Christmas”. I’m not sure what “merry” means, but it is truly Christmas! The $6,400 of funding provided by ILW for this project was made possible through Ingomar Church’s generous 2018 Christmas Offering set-aside for the Kabasera project.